Look up on a windy day at the beach and you’ll see bright, colorful shapes diving and swooping above the sand. 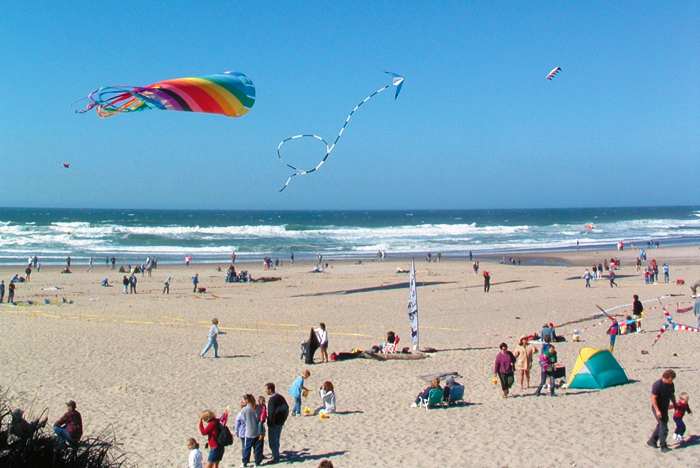 Kite flying on the Oregon Coast is an activity that’s easy for little kids and fun for adults too. Check out these annual kite-flying festivals with demos, races, classes, competitions and more.